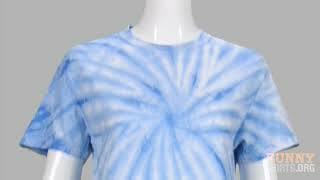 Who doesn't love tye-dye? Better question, what stoner doesn't love tye-dye? Answer, there aren't any stoners that don't love tye-dye. 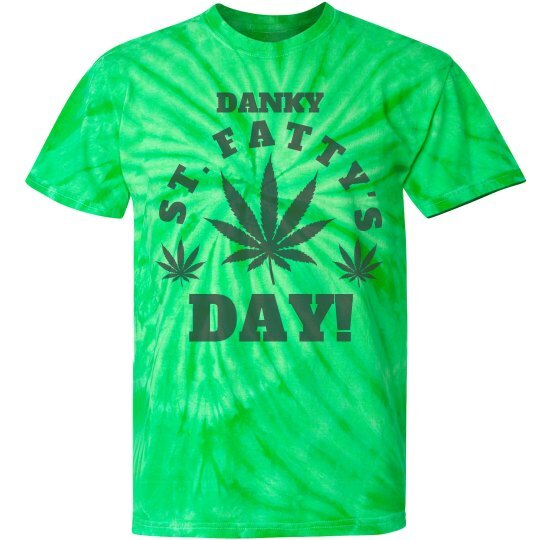 Let's just forget about St. Patrick's Day, it's Danky St. Fatty's Day this year. Smoke up! Custom Text: DANKY | ST. FATTY'S | DAY!